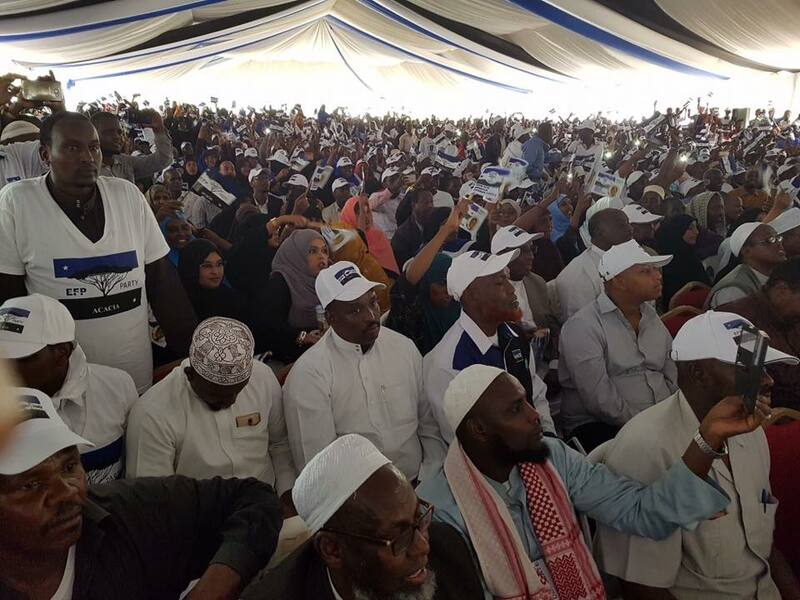 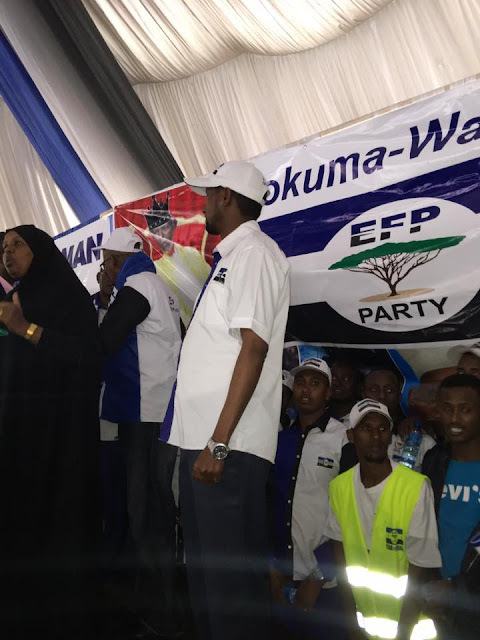 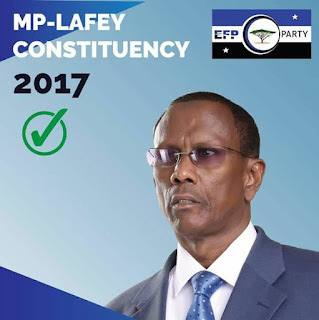 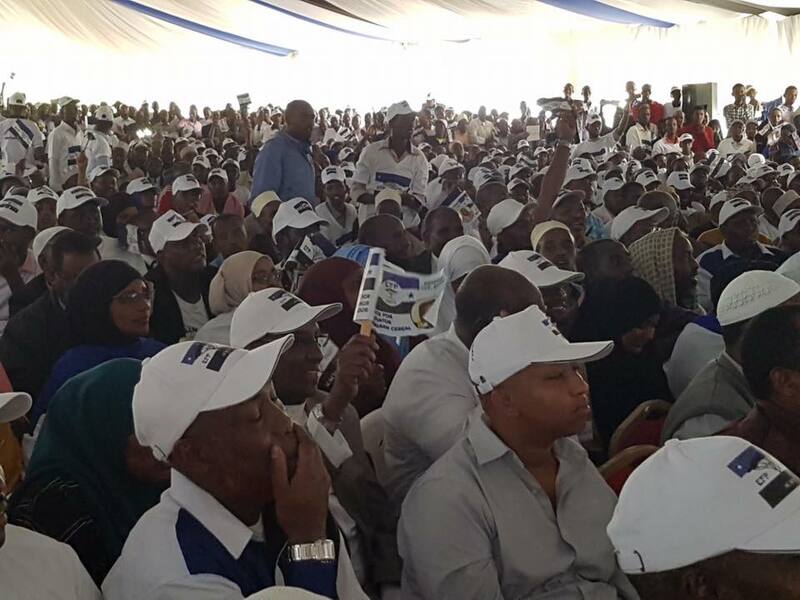 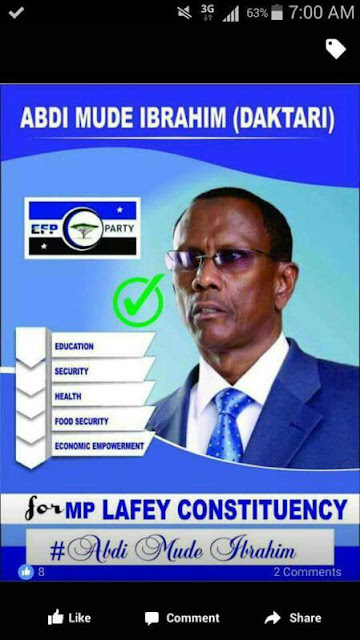 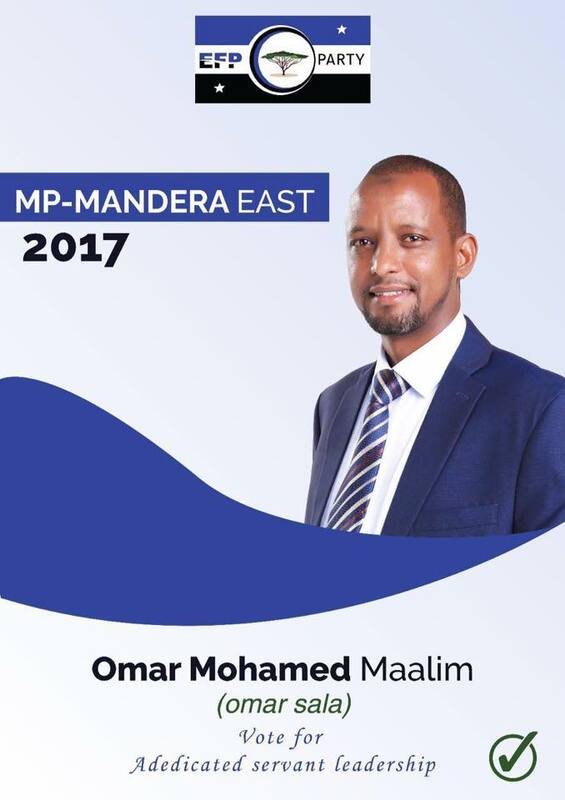 EFP Party was launched in Both Nairobi and Mandera Counties to spearhead our readiness for 2017 Kenya General Election. In Nairobi, A large Mamoth crowd attended the Luncheon at KICC, Nairobi. 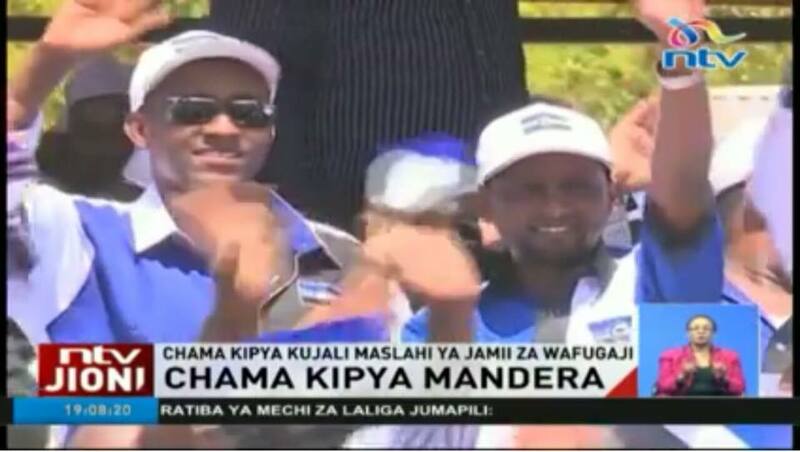 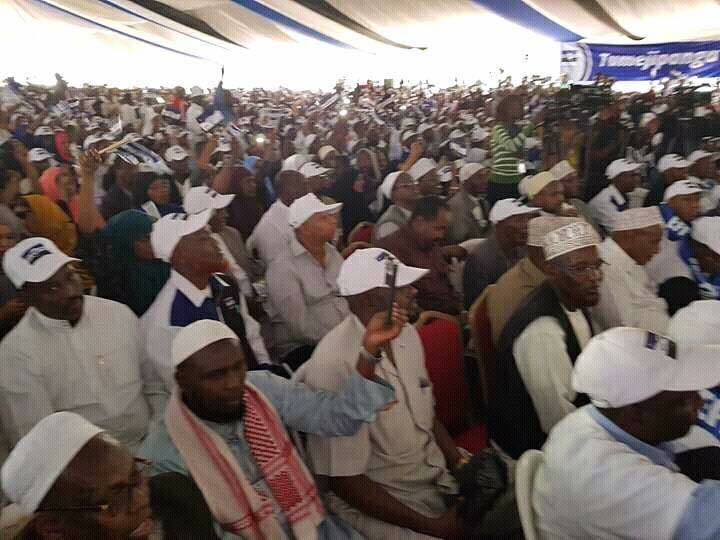 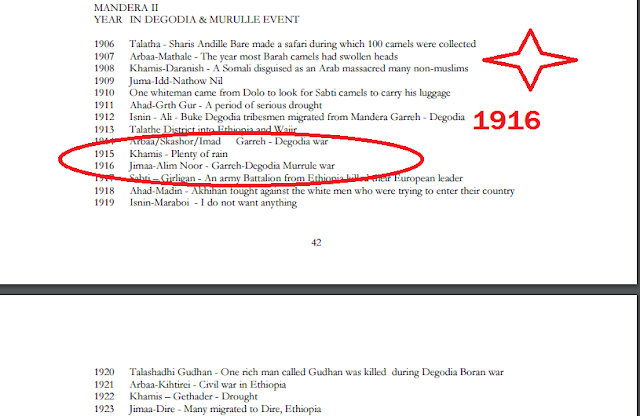 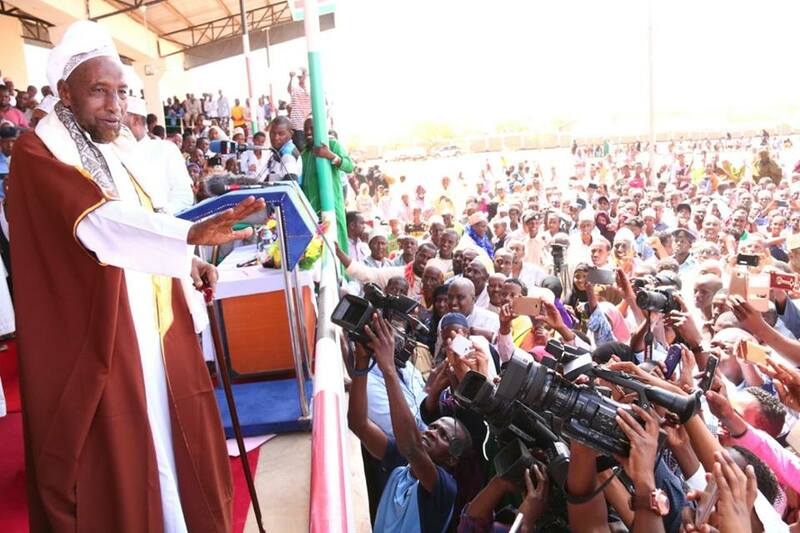 In Mandera, Also a Large Crowd converged at Geneva Stadium in Mandera Town for the Luncheon. 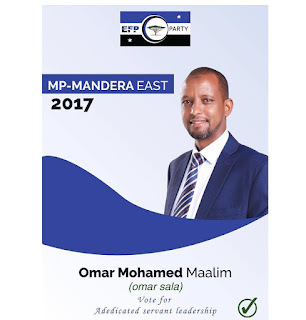 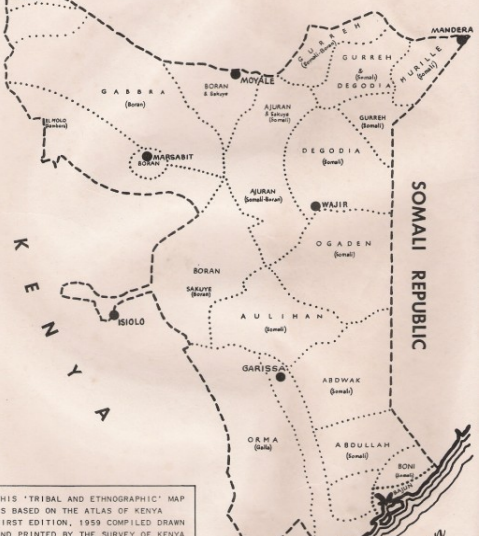 Council of Elders from Both Murule and Garre Communities who are the Dominant Clans in Mandera County resolved to Back EFP Candidate Line -up. 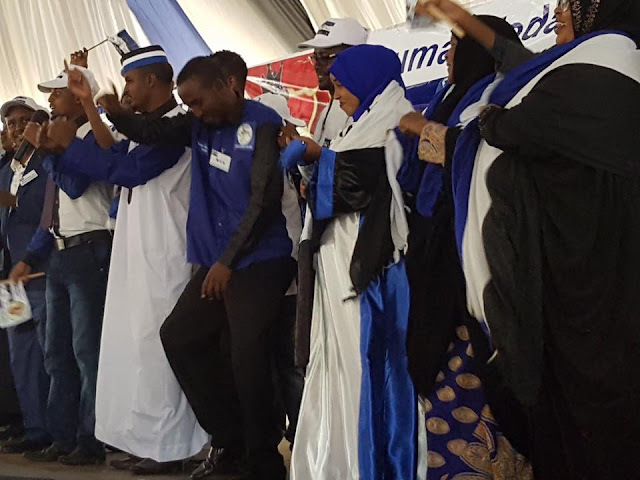 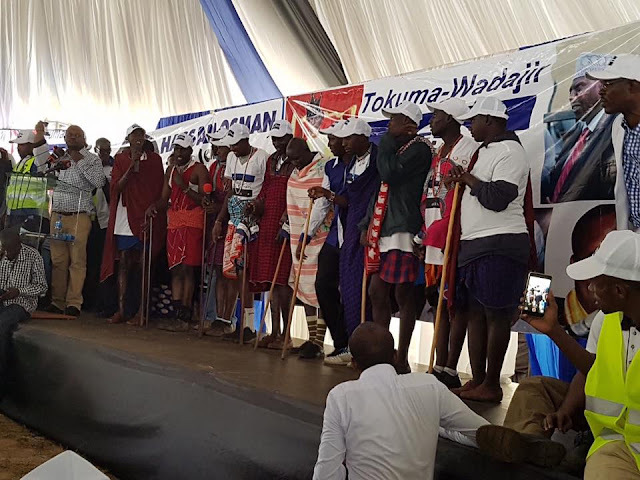 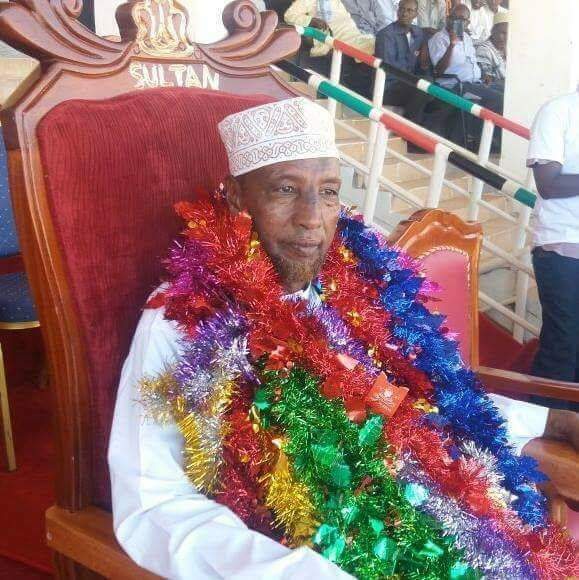 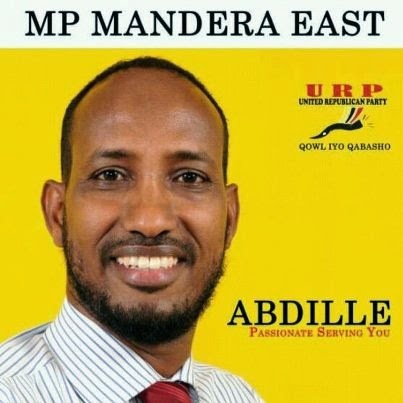 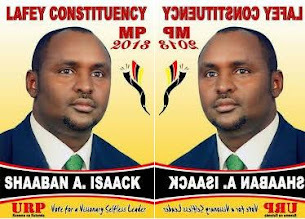 Elders of Mandera County have resorted to Forming a New Political Party that, They want to endear themselves with the Electorates.